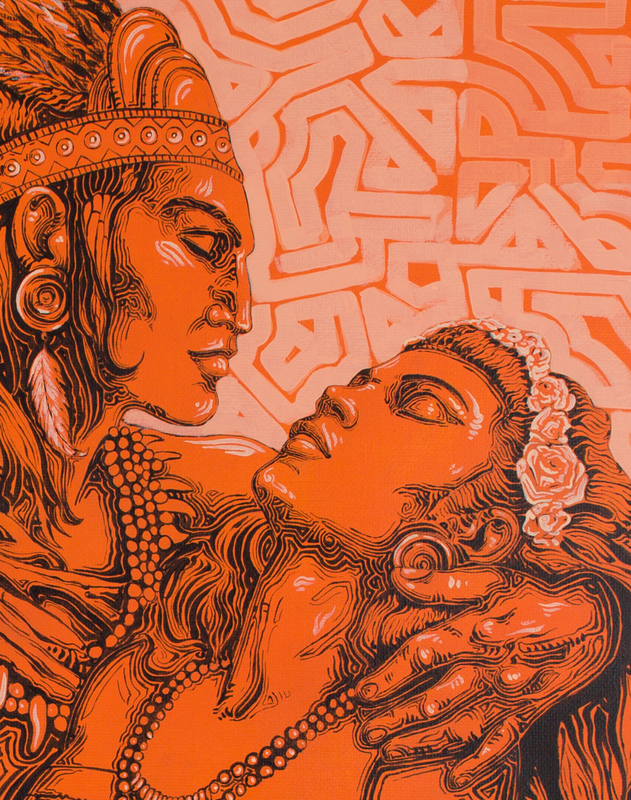 Serigraphy on 300g cotton-papper, 40x50cm. 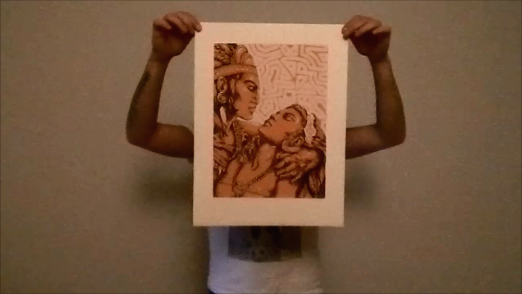 This serigraphy borns from one of my paintings “Eterno Amor” , which is based on “Iztaccihuatl“, a Mexican legend. It was made at “Durante serigrafia” (Madrid) if you are interested in knowing how it was made take a look at the video. 30% off in the STORE and ALL KIND OF PAINTINGS. For inquires send a mail.